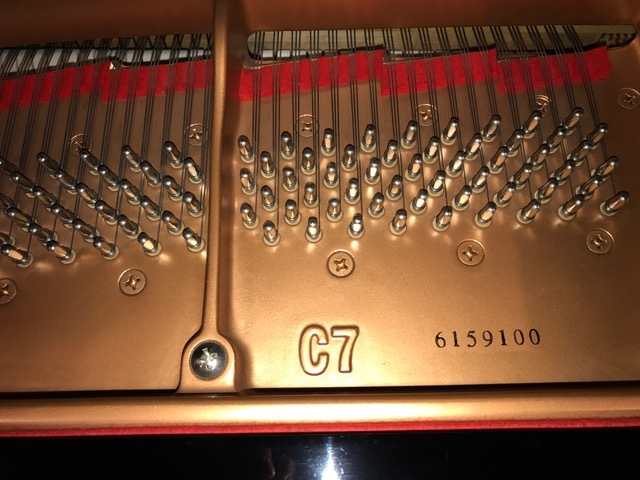 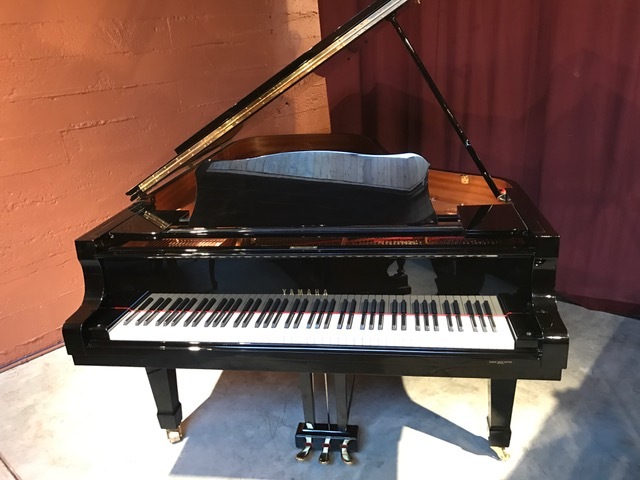 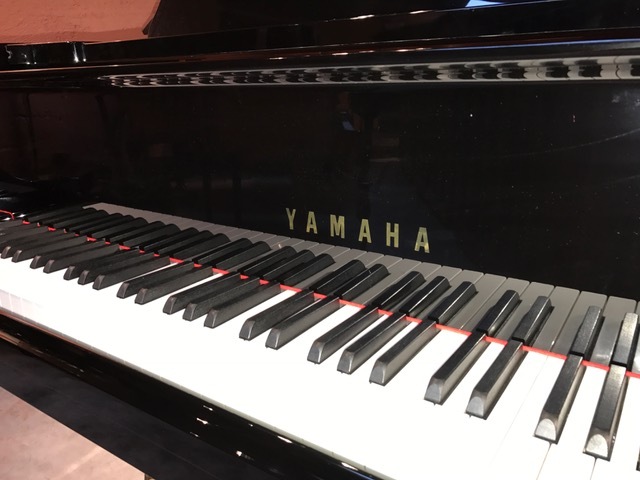 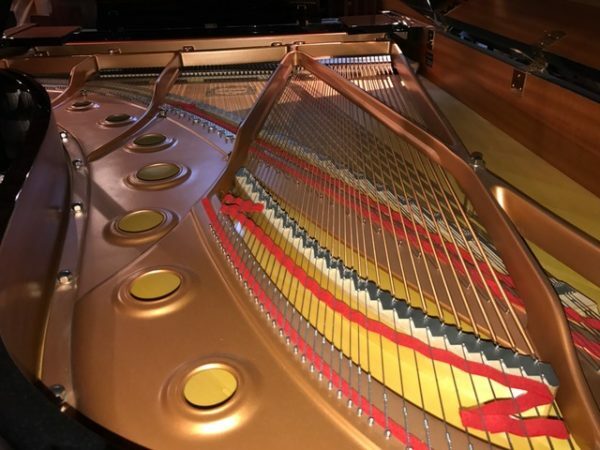 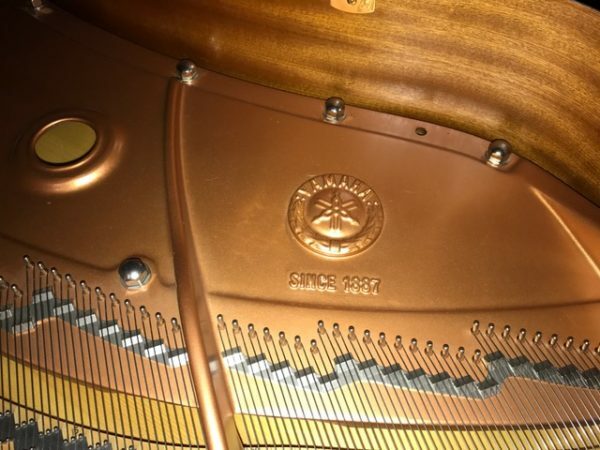 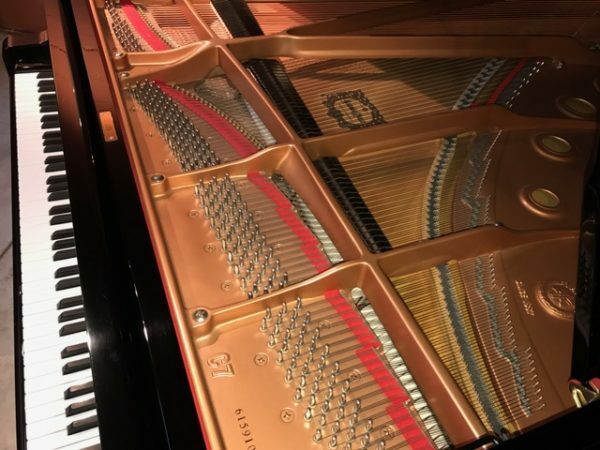 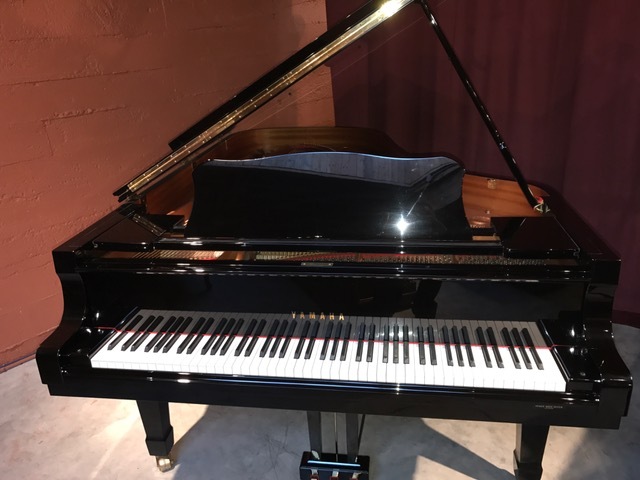 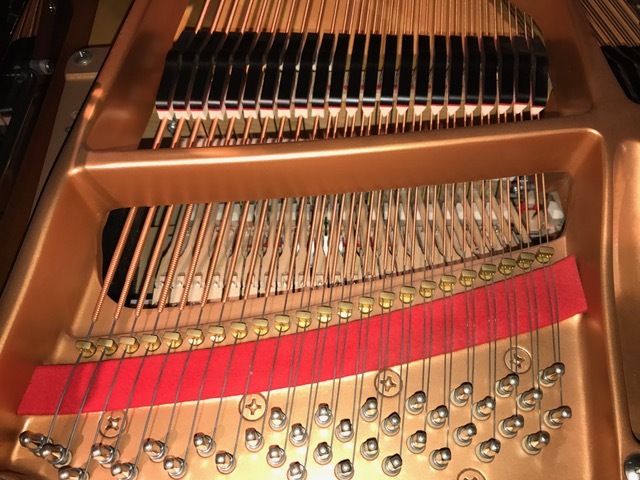 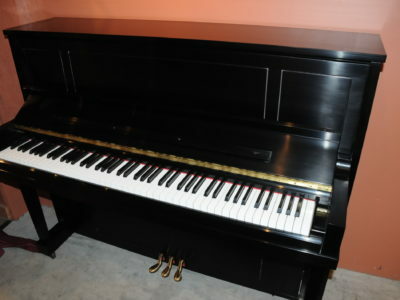 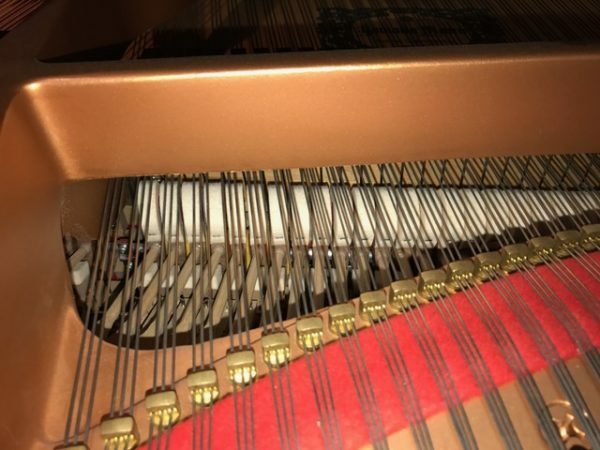 This is one owner piano in like new condition with very little use. 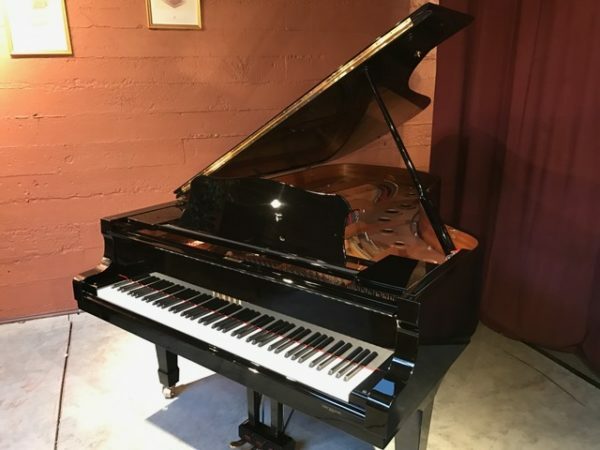 It is hardly played and has been in the Portland area since it was delivered new. 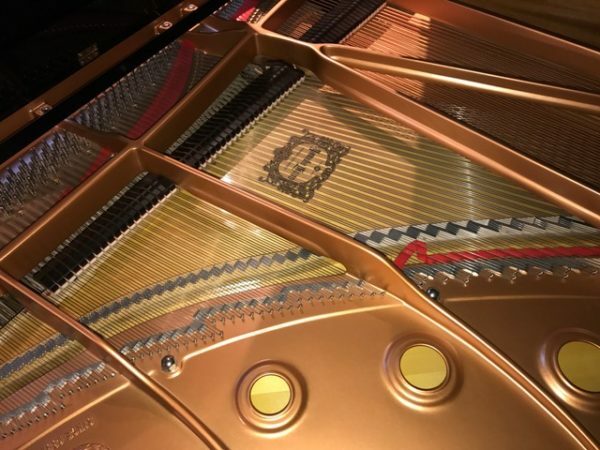 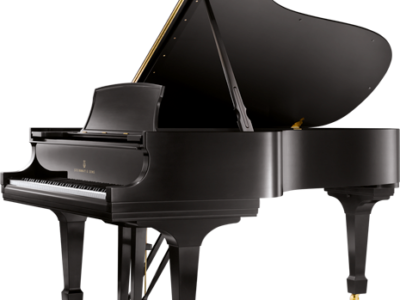 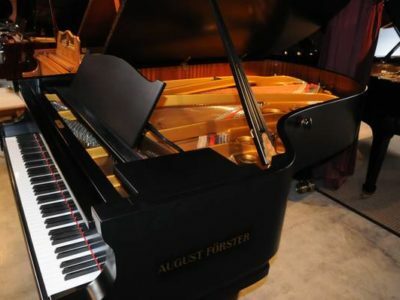 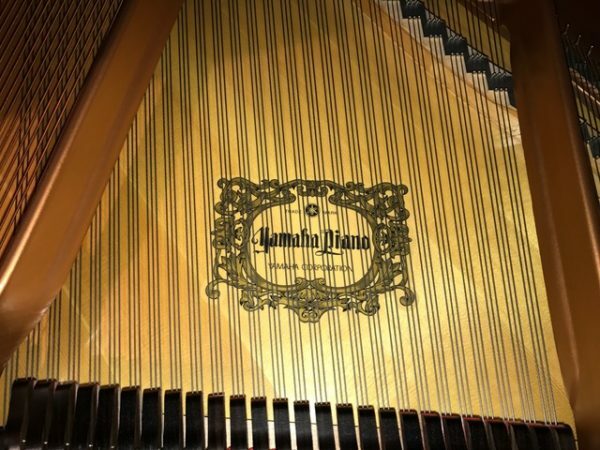 It is a semi concert grand size with full and rich tone, very powerful in the base and bell like sound in the treble. 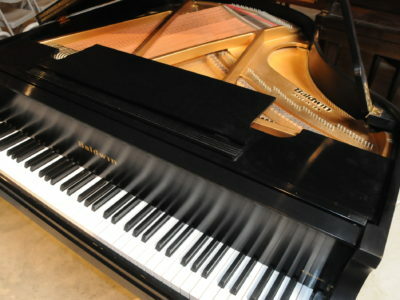 The action is quick and easy to play with quick response just like a new piano.